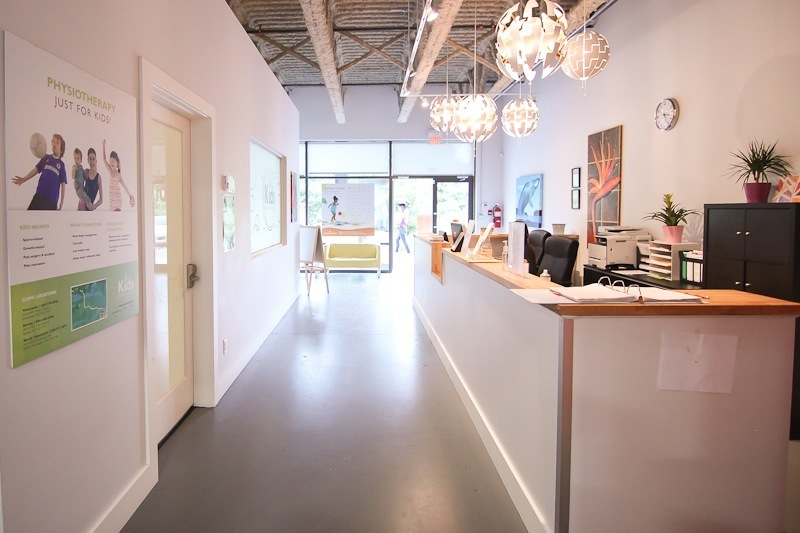 Our North Vancouver clinic is located a few blocks east of the Iron Workers Memorial Bridge along Dollarton Highway (on the North Side of Dollarton Hwy between Riverside Drive and Forester Street). There is free parking in the lot surrounding the building. 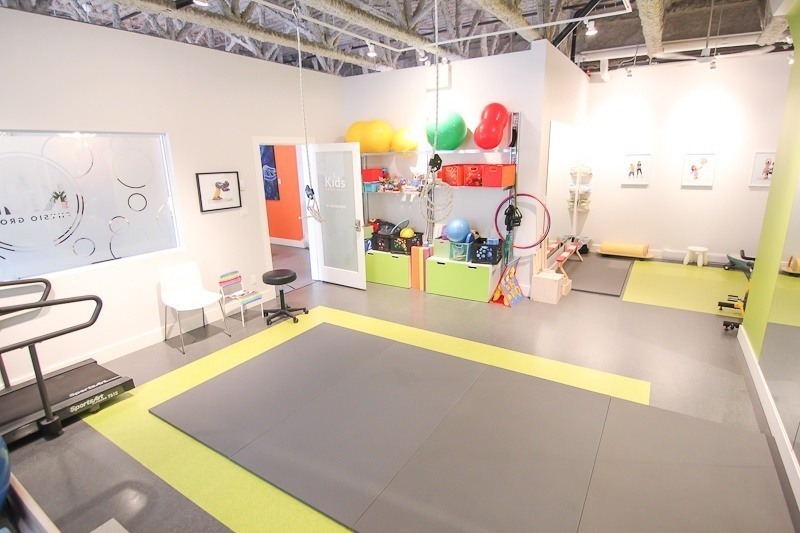 We share this 4,000 sqft space with Jump Gymnastics! 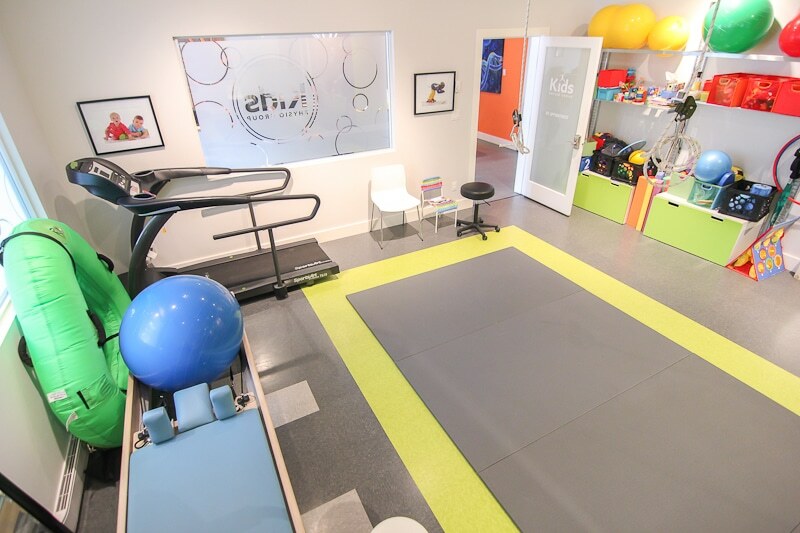 Through pediatric physiotherapy and non-competitive, developmental gymnastics we will nurture and empower children to reach their highest gross motor potential. What aged Kids do you see? Same as our other locations! We see kids from birth to 18 years of every level of ability! 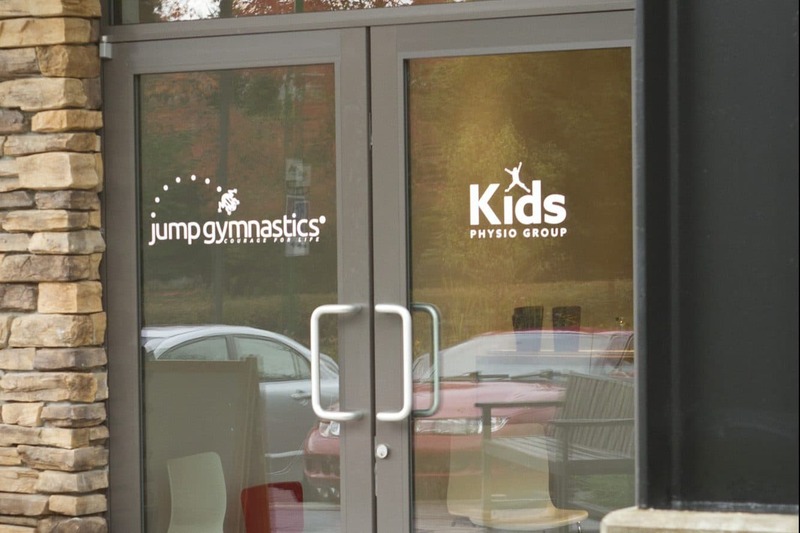 Are you associated with Jump Gymnastics? Yes! 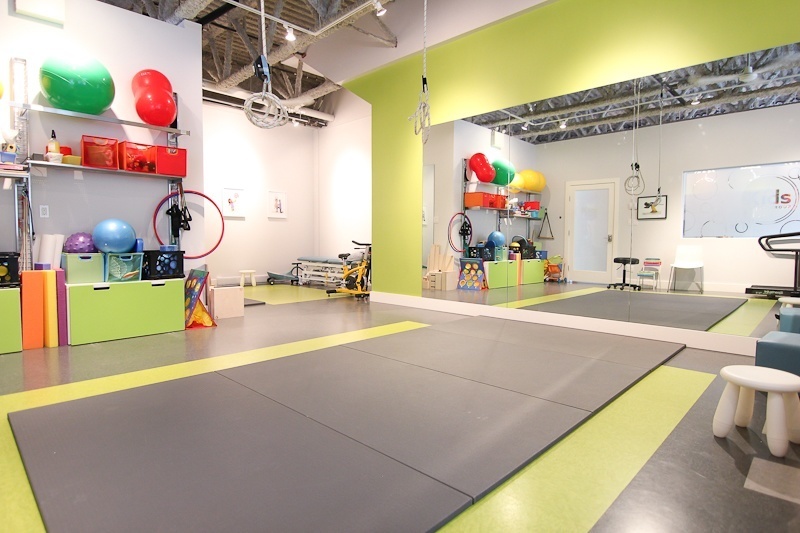 This location (as well as Cambie) shares space with Jump Gymnastics. 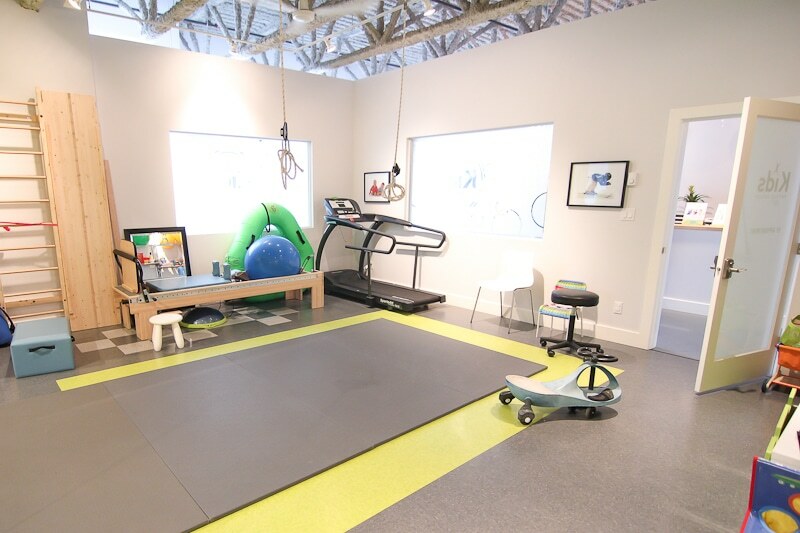 Although we are separate businesses we work closely with each other and often refer kiddos back and forth! Yes! 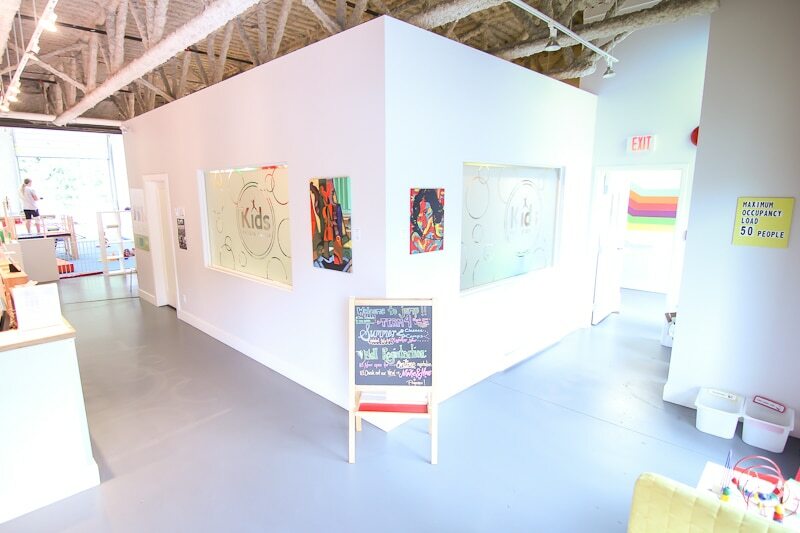 There is parking in front of our building, and during very busy times when that gets full you can also park in our large lot behind the building and access our front door through the breezeway. Do you accept At Home Program or AFU funding? We provide physiotherapy treatments delivered by registered physiotherapists, so check with your plan what your specific coverage is for that before booking an appointment. Will you bill directly to my insurance? We are currently able to bill directly to Pacific Blue Cross, Sunlife, Manulife and Great West Life. 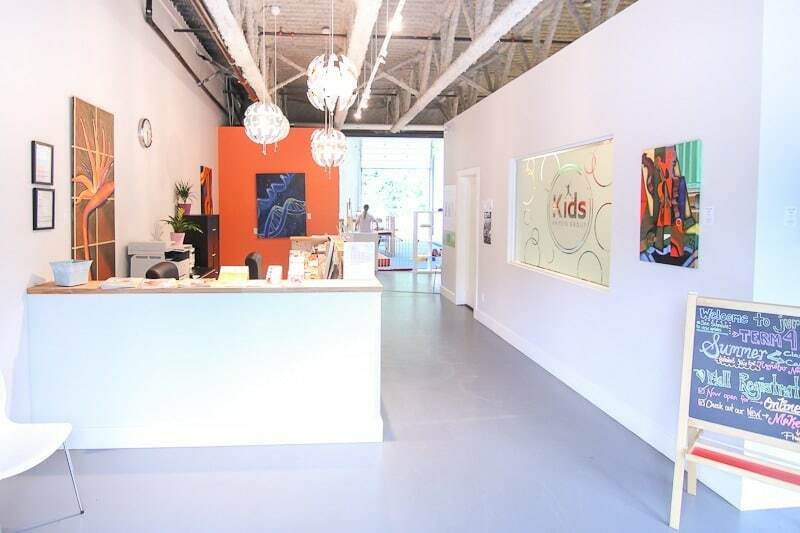 Please bring your information with you to your first appointment and tell the receptionist that that is how you will be paying at the beginning of the session. Nope! But some extended benefit plans DO, so check with them if you’re unsure and plan to use insurance. 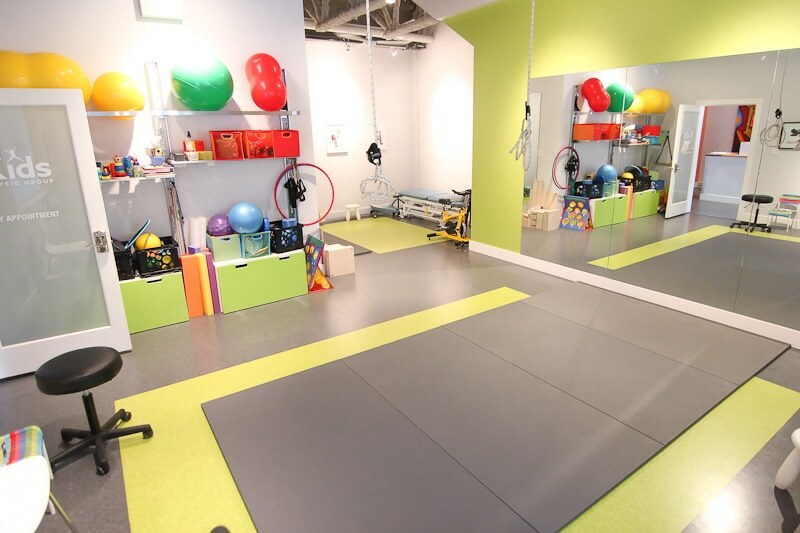 As a private physiotherapy clinic we do require payment after each session. 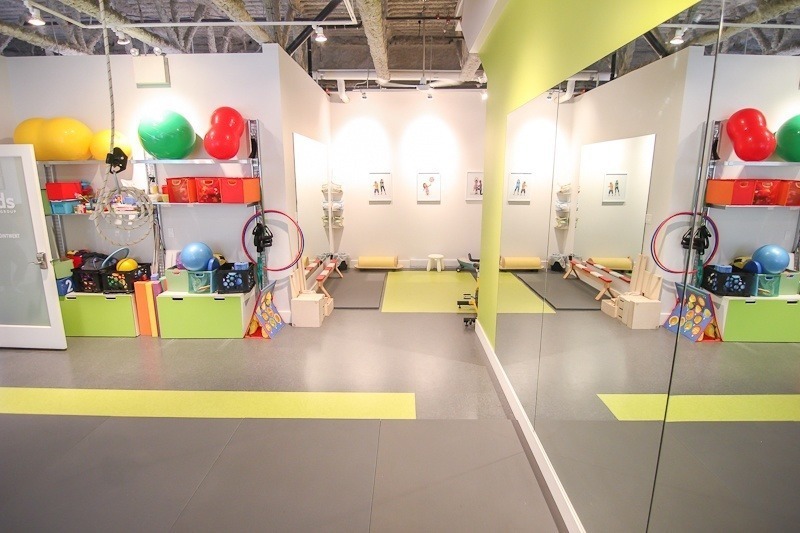 If your child needs physiotherapy but you’re worried about the cost please call the clinic at (604) 971 0453 to discuss 3rd party funding opportunities or payment plans. Do you work with sports teams or do group concussion baseline testing? Yes! Please reach out to our Community Engagement Manager Hillary at [email protected] if you’d like to set something up or would like more information.